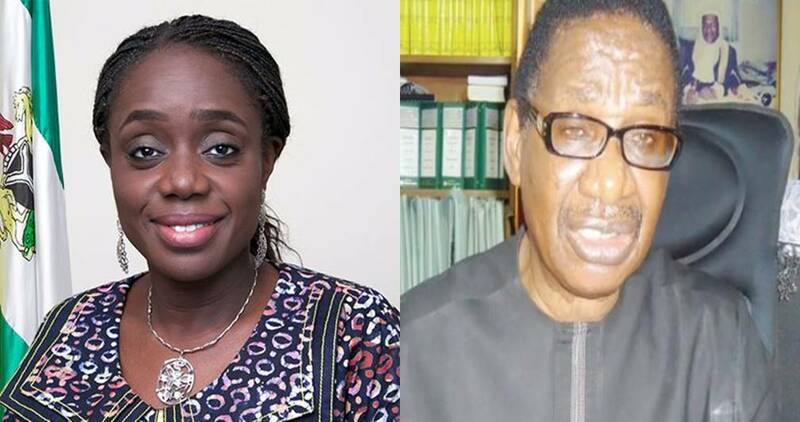 Chairman of the Presidential Advisory Committee Against Corruption (PACAC), Itse Sagay, has reacted to calls by Nigerians for the Minister of Finance, Kemi Adeosun, to react to the allegations that she forged her NYSC discharge certificate. 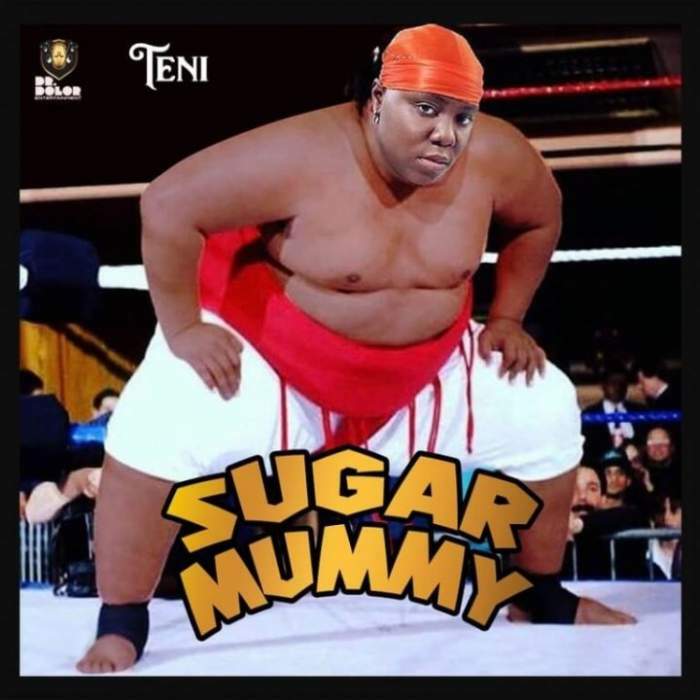 Recall that in July, Premium Times had reported that the minister falsified her NYSC exemption certificate. The Minister is yet to react to this allegation. In a fresh interview with The Nation, Sagay said Adeosun's expertise is very important to this administration and that she cannot be allowed to go just because of a NYSC certificate. "I don't believe it. I don't see anything serious about not doing youth service. I don't see anything serious about it. That's my own bias, not government's. I'm telling you now. If you ask me - If I were President Buhari, I would never, ever touch that woman because she's damn good. The enemies of this government want to reduce his capacity to provide good governance by engaging in social media attacks and trying to get rid of her. It will not work." Sagay also called on Bukola Saraki to resign his position as senate president since his defection from APC to PDP.